-Suitable for baby, kids under 4 years old. -Enough space for children's things,like toys,foods,fruits,small books,pencil bags and other stationery etc. 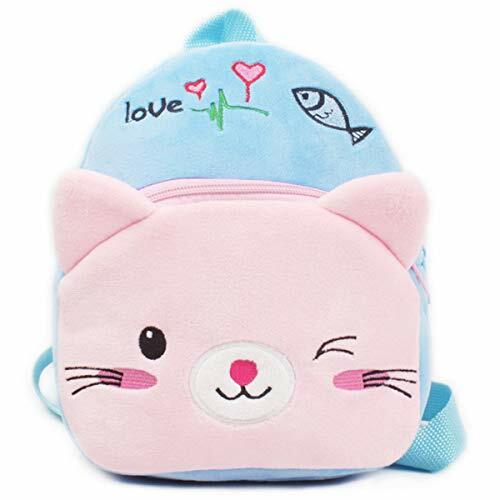 -Super cute cartoon design,durable,stylish appearance,colorful. -Not only can be used as a backpack, but also a child's toys. -Suitable for many occasions, like a trip to the zoo, playing at the park and other outdoor activities. -Easy to clean,hand or machine washing,not to bleach.